﻿ OR-FEA > "IUVENTUS IN PRAGA CANTAT"
The 7th year of the festival will be organised on 17th - 18th January 2020 in Prague, the Capital of the Czech Republic. The organiser of this festival is organisational and festival agency OR-FEA Prague in co-operation with Czech Choral Union. The festival takes place under the auspices of the City of Prague. 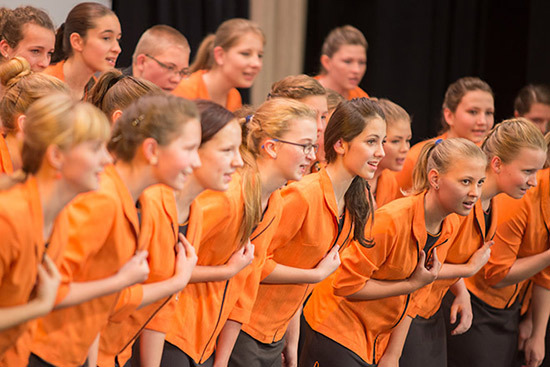 The festival is open for amateur youth and children choirs. There is also a not competing category for those choirs, which wish to perform outside the contest and their singing won´t be evaluated.